We are delighted to offer for lease, this stunning 3/4 bedroom double upper apartment located in an ideal West End location. A short walk to Albyn School, St Josephs and catchment to Aberdeen Grammar School. Also close to local shops, restaurants & hotels such as the Chester Hotel & the Dutch Mill. There are fantastic bus routes to the city centre or only a 20 minute walk to the top of Union Street. The property also benefits from an exclusive garage & mature garden. 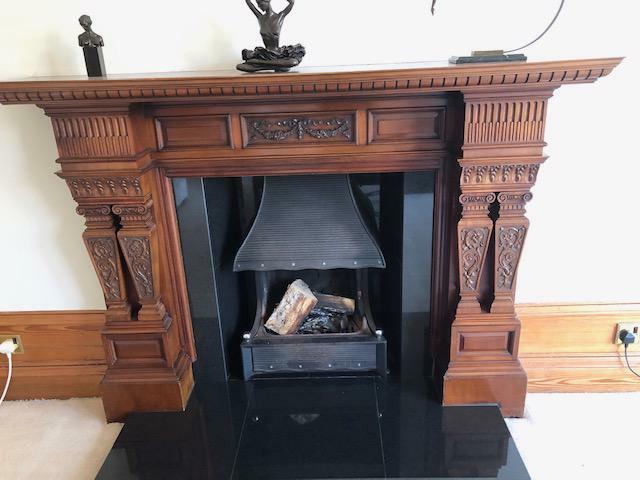 On the first floor, the bright hallway leads to a stunning lounge with beautiful cornicing, bay windows & a traditional working feature fireplace. The recently fitted modern dining kitchen offers ample entertaining space and includes appliances such as a double oven, an induction hob, double fridge & dishwasher. There’s a separate utility room which houses a washing machine, tumble dryer and a freezer. On this level, there’s also a family bathroom with a roll top bath & white suite. The fourth bedroom (which could also be a family room or formal dining room) is also located on this level. 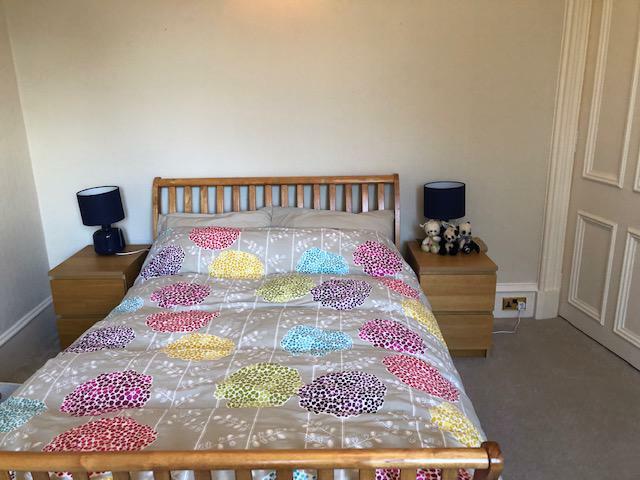 On the top floor, there’s two further double bedrooms each with fitted wardrobes. The master suite is very spacious and has plenty of free standing furniture. A modern shower room is also located on this floor. GCH & DG throughout & an exclusive garage. On street residents permit parking is also available. 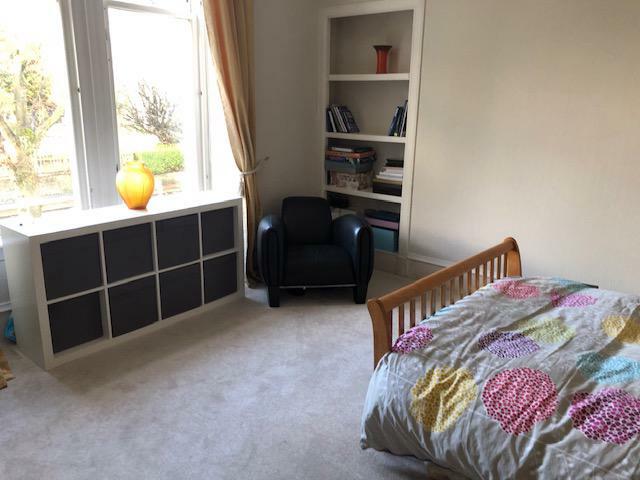 Viewing of this property is highly recommended to appreciate the accommodation on offer.